Two goals in the final minutes secured Moreton Bay United a maiden PlayStation® 4 NPL Queensland Grand Final berth following a 3-1 win over Olympic FC at Wolter Park on Saturday night. Jets were the first to threaten inside the opening ten minutes of the contest as Brownlie flashed a shot just wide of the target from 18 yards. Only minutes later Olympic upped the ante when Darren Gray saw his long-range attempt tipped onto the post by Jets goalkeeper Luke Borean. The sides exchanged further chances as Olympic’s Michael Lee blazed high before Jets’ attacker Jordan Farina saw his strike crash into the side netting. Farina again came close to breaking the deadlock prior to the break, however his shot faded high over the crossbar. Jets were under pressure early in the second half as Olympic sought to turn home a goal mouth scramble without success, before Smits shot wide of the target and Sam Cronin was denied by Borean. However Jets soon wrested the momentum and delivered the opener immediately prior to the hour - Hall striking a low finish with his non-favoured right foot into the bottom corner from 20 yards after being teed up by Brownlie. Jets then spurned a myriad of chances to double their advantage before Olympic found the equaliser - Olympic skipper Danny Byrne played in Smits, with the experienced striker finishing over the onrushing Borean to level terms. Buoyed by their home crowd Brownlie came close to restoring the Jets’ advantage when he headed onto the cross bar nearing the final ten minutes. The hosts continued to push for a winner and edged ahead again when teenage substitute Champness controlled and finished for his third goal of the campaign. Olympic missed chances to equalise again as Matt Mundy shot over the crossbar, while Byrne and Cronin both failed to test Borean with weak efforts despite finding the target. Jets leading goalscorer Brownlie then settled matters in the first minute of time added on with a flicked finish after being played in by Champness. 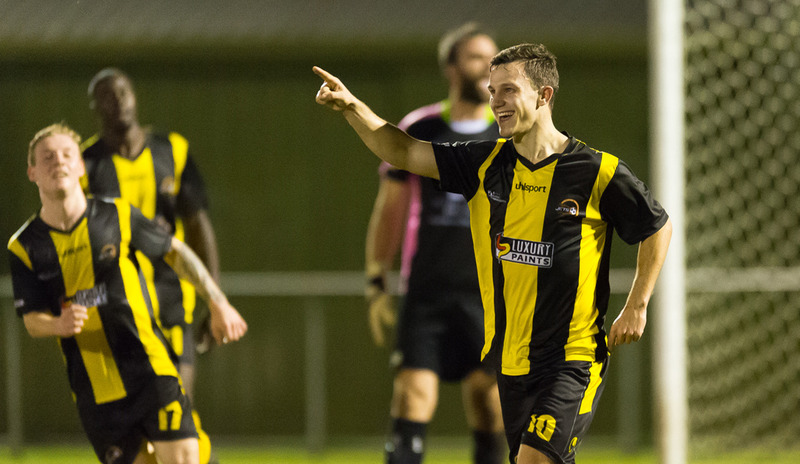 Jets will meet regular season runners-up Brisbane Strikers in the PlayStation 4 NPL Queensland 2015 Grand Final. Speaking post-match, Jets’ attacker Hall said he and his teammates were determined to underline their status as Premiers in the Finals Series. “We’re going to come out next week and hopefully achieve the same thing. Nothing changes in our game and hopefully the crowd is as good as it was tonight and we can do the club proud,” Hall said. Jets coach Adam Piddick praised the contribution of Champness, who is quickly gaining a reputation as one of the competition’s premier impact players. “I think he’s come on six or seven times off the bench and six of the times he has changed the game for us - that’s a credit to him,” Piddick said. Olympic goalkeeper Duncan Short said he and his teammates were disappointed not to take their chances and will look be eager to once again contest the Grand Final next year. “Our season has been up and down and we haven’t been as consistent we would’ve liked to be, especially with the talent we have in this team,” Short said.